Ukraine is a hot spot for start-ups and it’s easy to understand why, with a low cost of living, simplified tax system and a strong emphasis on tech education many founders are choosing to capitalize on the opportunities in Ukraine. Specifically, there’s a huge opportunity to take advantage of the high quality range of Developer talent even if you don’t intent on basing your company in Ukraine. We dug deeper to take a look at why outsourcing Development from Israel to Ukraine is a great choice in 2018.
but it’s also expensive and there’s a lack of Developer talent in the country with only 8% of the Israeli workforce in the high-tech sector. This shortage of skilled workers is driving up the average wage and increasing recruitment competition beyond measure. Many major companies chose Ukraine over the last couple of years, including Israeli companies like Wix and MyHeritage that have their R&D centers in Ukraine. Another example is tech start-up, Ring, developers of the Video Doorbell, bought by Amazon for $1bil earlier this year and whose largest Development center is in, you guessed it, Ukraine. If you choose to develop in Kiev, you have the benefit of being on the same time-zone; making communication easier but if you do need to make a visit you can find flights from €100, the flight is only around 3 hours long and door to door from the airport to the top CoWorking space in the city; just a 40 minute drive. Also as an Israeli you don’t need a Visa to visit for up to 90 days ! The question is, what makes this ecosystem a strong platform for tech? Aside from the before-mentioned simplified tax system for start-ups, low cost of living and large number IT graduates (15,000+ annually) entering the workplace, there is a very supportive culture that surrounds Graduates and Start ups alike. A great example is Unit.city who call themselves ‘a platform for growth’ and have developed a campus for innovation including their own IT school boasting over 800 students, 38 currently resident companies, 5 accelerator programs for Start-ups and more relevant, on campus, events every week than you could possibly attend. They’ve created a community for Fintech, AgriTech, AR/VR and more that provides talent, support, innovation and a social life all in one location. As a UX UI Design Agency in Tel Aviv, we meet start-up founders on a daily basis and hear about their challenges on finding talented but cost-effective Developers who can bring our UX Design to life. If we take the relationship between Israel and Ukraine as an example, our main advice is to first find a senior developer that meets your needs, create a solid POC (Proof of Concept) with them so you can understand whether they are the right outsource for you. When it’s time to expand the team, your senior developer will be best placed to recruit other talent and manage the overall delivery. UTEW – Is a FB community of tech people for the exchange of their experience of attending global tech events in order to find investors or partners, to get on a radar of international media, to expand the network and to declare their product. 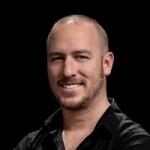 The main goal of UTEW is to connect IT ecosystem representatives around global tech events. 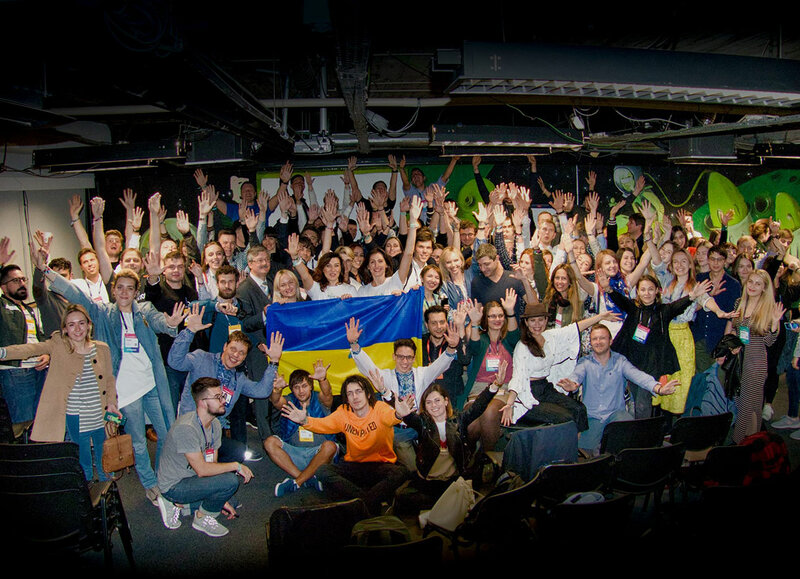 Stay updated on Ukrainian events by following (Ukrainians at TECH EVENTS of the WORLD). This will help you tap into the Ukrainian Tech Scene and connect with talents! Check Global logic, a digital product development services company with both an Israeli branch and an Engineering Center in Ukraine. Good luck from us at muze !